Teosyal Kiss is for harmonization of the lip contour and volume. Teosyal Kiss is specifically adapted to the mobility of the lips. With its optimum cohensivity and ideal elastic profile it offers a smoother injection with optimal control to achieve natural and long-lasting results. Teosyal Kiss 1 ml is for harmonization of the lip contour and volume. Teosyal Kiss PureSense is specifically adapted to the mobility of the lips. With its optimum cohensivity and ideal elastic profile it offers a smoother injection with optimal control to achieve natural and long-lasting results. 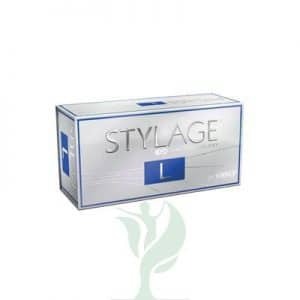 Contains lidocaine, a powerful anaesthetic for comfort injection. What are the uses of Teosyal Kiss?